My career change from tech to career counseling started with a volunteer experience. At the beginning of my career change, I had no relevant job experience and I had taken only one undergraduate class that was even slightly relevant to counseling (it was Introductory Psychology). Before you begin looking for volunteer work, spend some time thinking about your interests, values, strengths, and personality so that you can seek volunteer opportunities that are in alignment with your career goals. It is okay if you don’t have everything all figured out. You just have to know enough about yourself to have an idea what you might like to try and what you definitely do not want to do. At a minimum, do a reality check with how your mind and body feel when you consider a specific possibility. It is normal to feel a bit anxious if you are learning new skills so you are out of your comfort zone, but it is probably a bad sign if you feel nothing but dread about a particular assignment. You don’t have to be open to everything; take a bit of time to figure out a small number of possibilities that you want to explore. Some organizations take advantage of career changers by trying to convince you that since you don’t already have a strong track record in an area in which you are trying to gain experience, you need to pay your dues by making copies and fetching coffee for a period of time. 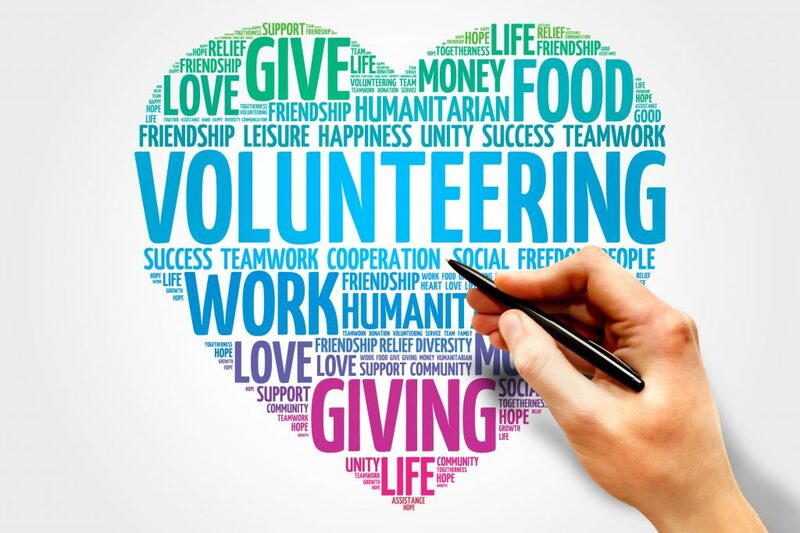 It is debatable whether this type of volunteer work will ever lead to anything better or whether the organization is simply exploiting the good intentions of volunteers. I usually advise against accepting a volunteer opportunity that doesn’t clearly offer an opportunity to gain experiences that will build your resume. The best volunteer experiences are ones that have some measurable outcome where you can clearly articulate the role you played in facilitating an accomplishment. Don’t be afraid to ask the organization for specific assignments that will be a win-win for you and for them when you succeed. Learning new skills is important. Meeting new people in a professional community is equally so. One of the best things about volunteering is that it brings you into a circle of people who are insiders in the new career field you are considering. Cultivate these relationships because they might be the bridge to your new job. As a career coach, I can help clients to plan and implement a career change by using volunteer work. Please contact me if you’d like to explore working with me. If you found this article to be helpful, please share it.